If you’re trying to maintain a healthy diet, you’ve probably Googled the calorie count of various foods. And you’re not alone. Google recently announced America’s ten top trending calorie count searches of 2016, and we have to tell you some of the foods on this list will surprise you. Despite the fact that only one in five millennials has ever tried a Big Mac, Americans really wanted to know the calorie count for Mickey D’s signature burger this year. According to McDonald’s, a Big Mac contains 540 calories. 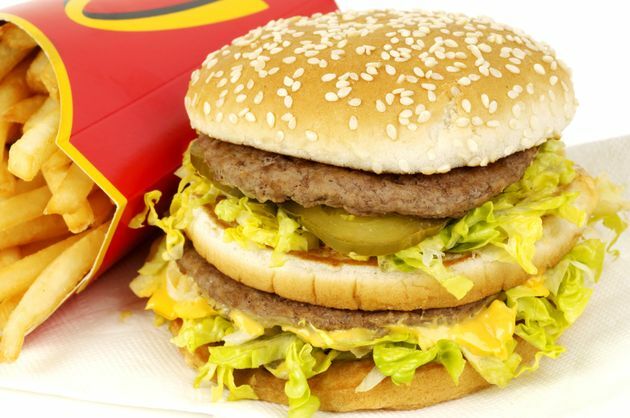 The Big Mac also has 28 grams of fat. Reference that against the American Heart Association’s recommendation: Healthy adults should limit their fat intake to 20 to 35 percent of total daily calories, i.e. 44 to 78 fat grams in a 2,000-calorie diet. A Big Mac also contains 25 grams of protein and 46 grams of carbohydrates. Bud Light may be the most popular beer in America, but Americans were searching for Coors in 2016. A 12 fl. oz. can or bottle of Coors Banquet Original Beer contains 149 calories, 12.2 grams of carbohydrates and 13.7 grams of alcohol. A 12 fl. oz. 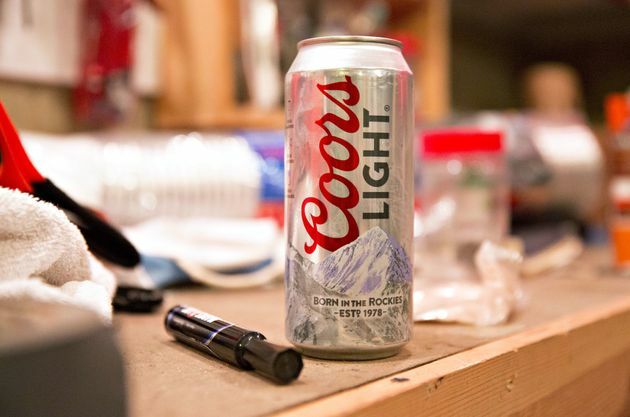 can or bottle of Coors Light has 102 calories, 5 grams of carbohydrates and 11.3 grams of alcohol. For reference, the average American on a 2,000-calorie diet should get 225 to 325 grams of carbohydrates per day. However, the Mayo Clinic recommends “choosing carbohydrates wisely” by picking whole grains, fruits and vegetables over sugary drinks and refined grains. Rounding out the top three trending calorie searches of the year is quinoa. 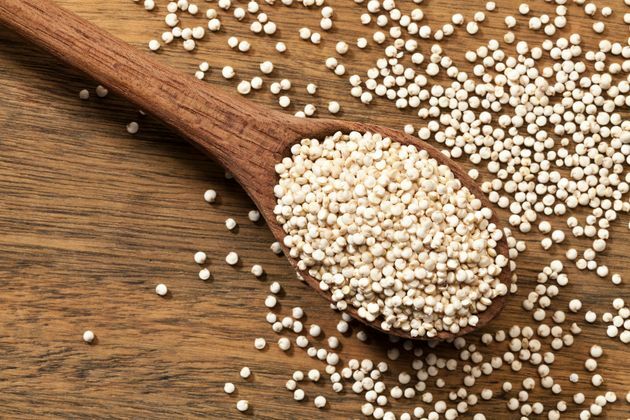 Unlike Big Macs and Coors Light, quinoa is considered a healthy “supergrain.” One cup of cooked quinoa has 222 calories, 4 grams of total fat, 39 grams of total carbohydrates, 8 grams of protein and 5 grams of dietary fiber. You should aim to ingest at least 25 grams of dietary fiber per day from food, making quinoa an excellent source of fiber. Now here’s a beverage we can get behind. When you take the average of all varieties of white wine, you’ll get 121 calories per glass. White wine also contains 1.4 grams of sugar, 3.8 grams of carbohydrates and 15.2 grams of alcohol, on average. When you look at all varieties of red wine, you’ll find each glass averages approximately 126 calories. Red wine contains 0.9 grams of sugar, 3.9 grams of carbohydrates and 15.7 grams of alcohol, on average. Unfortunately, if you’re drinking that glass of wine “for your health,” you should reconsider. 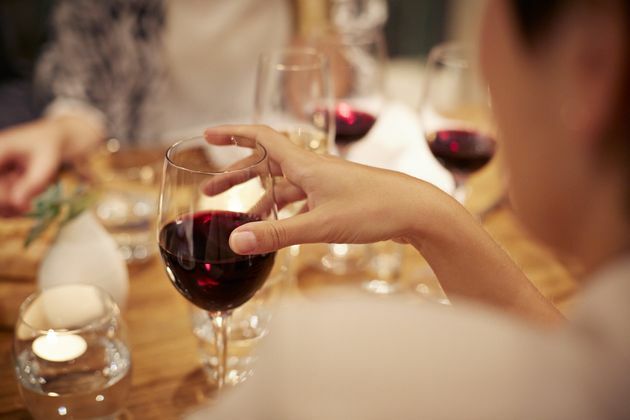 Experts say drinking wine comes with risks that cancel out its supposed health benefits. Looks like Americans were searching out a few healthy dietary options this year. A cup of cubed raw eggplant has only 21 calories, while a cup of cubed, boiled eggplant has 35. 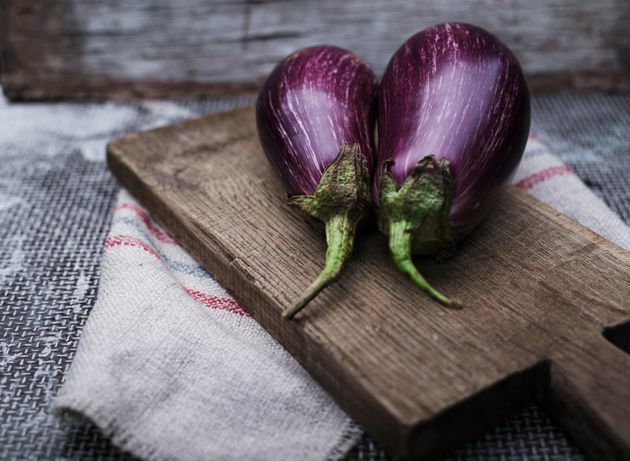 Eggplant is loaded with fiber, vitamins and minerals. 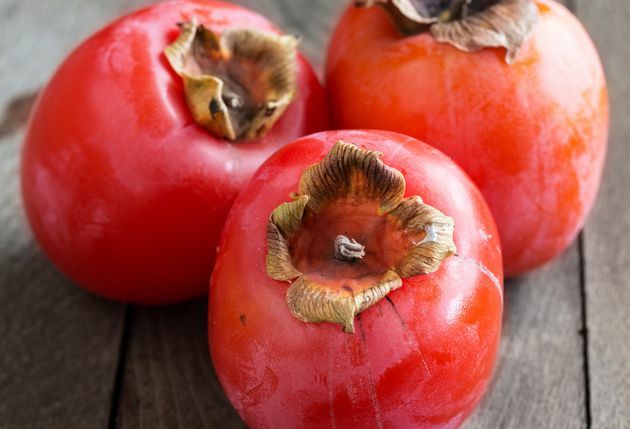 If you’re unfamiliar with this exotic fruit, persimmons are tomato-shaped and can be reddish or orange. The fruits are astringent or non-astringent; non-astringent persimmons are quite sweet. A single Japanese persimmon has approximately 118 calories, while an American persimmon has 32. They also contain six grams of fiber, 31 grams of carbohydrates, vitamin C and vitamin A.
Eggs used to get a bad rap for being high in cholesterol, but they don’t impact blood cholesterol nearly as much as they do saturated fat. 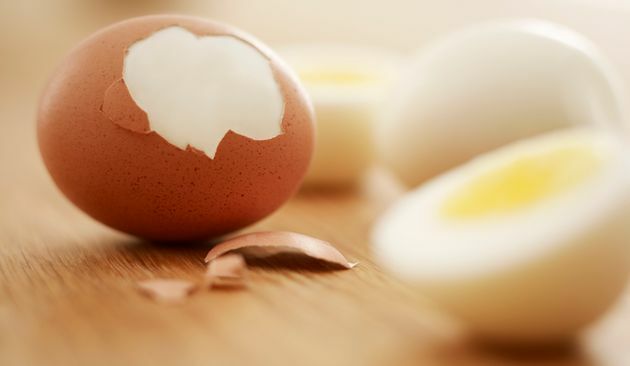 A hard boiled egg that weighs 50 grams contains 78 calories, 6 grams of protein, 5 grams of fat, 1.7 grams of saturated fat and 212 milligrams of cholesterol. Eggs are a good source of protein, vitamin B12, vitamin E, iron and folic acid. This Japanese staple is low in calories at only 66 calories per cup. However, miso soup is high in sodium one serving contains 630 milligrams of sodium. 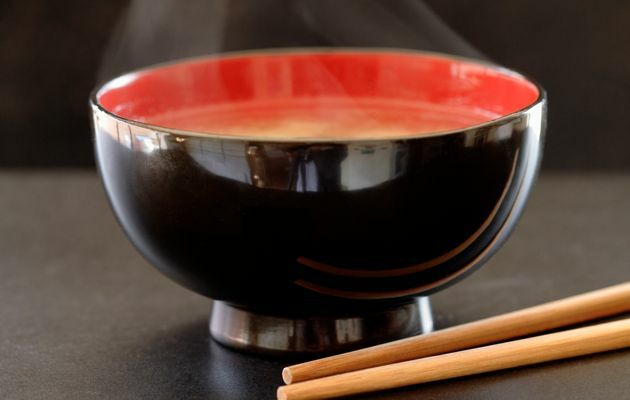 Given that the American Heart Association recommends limiting sodium intake to 1,500 milligrams per day, it’s important not to go overboard with your order of miso soup. Who doesn’t love a good steak? 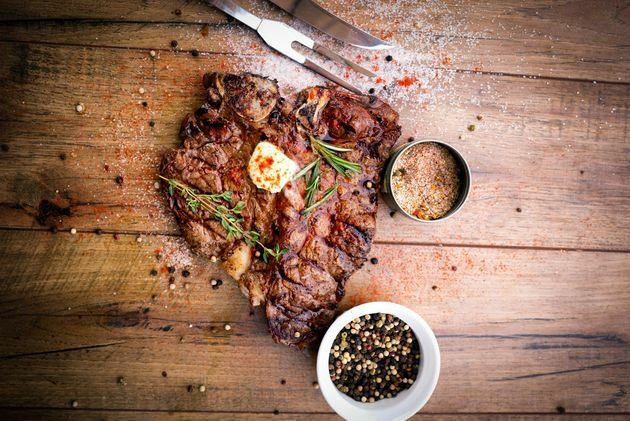 Obviously, calories and nutritional value vary depending on the cut and size of your steak. But if you’re cooking an 8 oz. sirloin steak, you’re looking at 450 calories for a lean cut, and approximately 823 calories for a filet mignon. 8 oz. steaks have up to 64.5 grams of protein and 46.7 grams of fat. This Vietnamese noodle soup’s nutritional value varies depending on the meat used, veggies included and amount of noodles added. 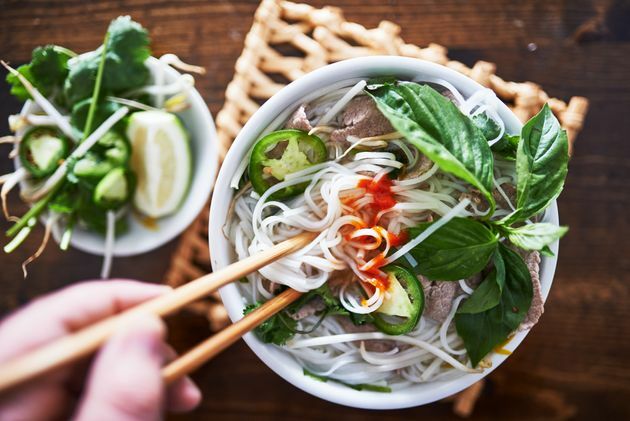 According to NOLA.com, a medium bowl of pho contains 350 to 450 calories, 35 to 50 grams of carbs, 30 grams of protein and 1,500 milligrams of sodium. Again, 1,500 milligrams is the American Heart Association’s recommendation for daily sodium intake, so pho is not the most healthful of options. While calorie counts proved to be a popular search query this year, calories are only one piece of the puzzle when it comes to eating right and losing weight. But they’re an important piece.